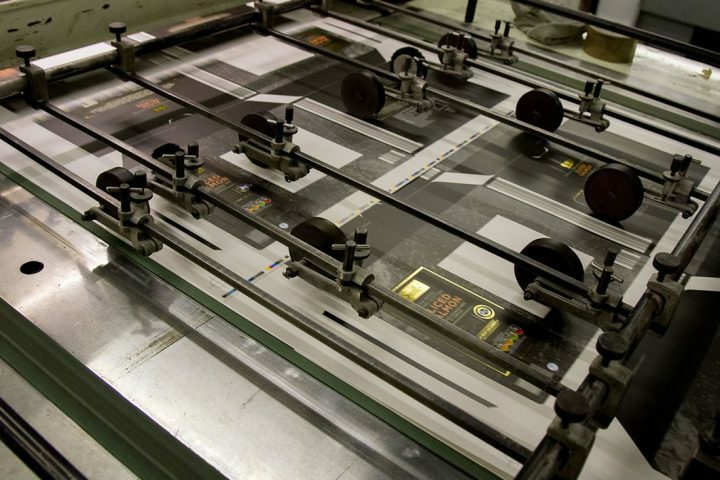 Our six colour litho machines allow us to produce packaging on a wide variety of different substrates and boards . Bootyman's customer base includes some of the country’s top food producers and retailers. We control colour on our litho presses using a closed loop spectrophotometer which adjusts our ink ducts for correct colour density and we match the finished print to our FOGRA 39 certified proofs. As well as gloss, matt and silk varnishes we offer a wide variety of extra finishes including foil blocking, spot UV and over-laminating giving our customers the finest quality packing. Once printed the sheets are cut ,creased, folded and glued in our in-house finishing department.